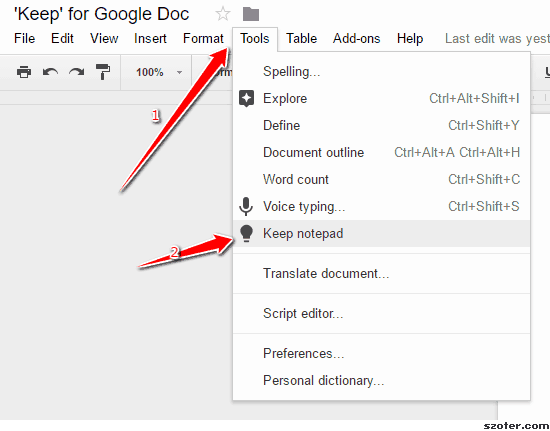 Take notes in Google ‘Keep’, later use it in Google ‘Docs’ when you create one. 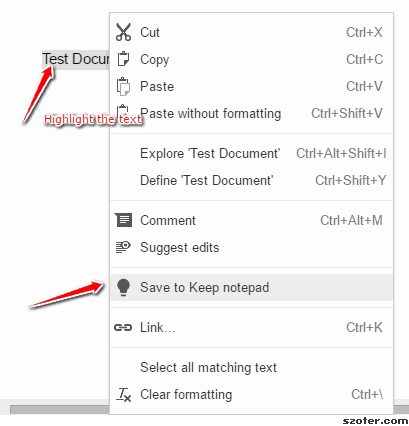 Or, pick few content from your Google Doc and take it with your Google Keep. 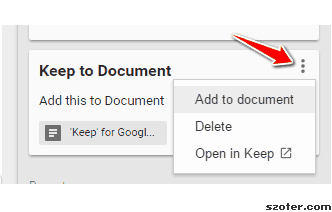 This is possible since the latest integration of Google Keep to Google Docs. 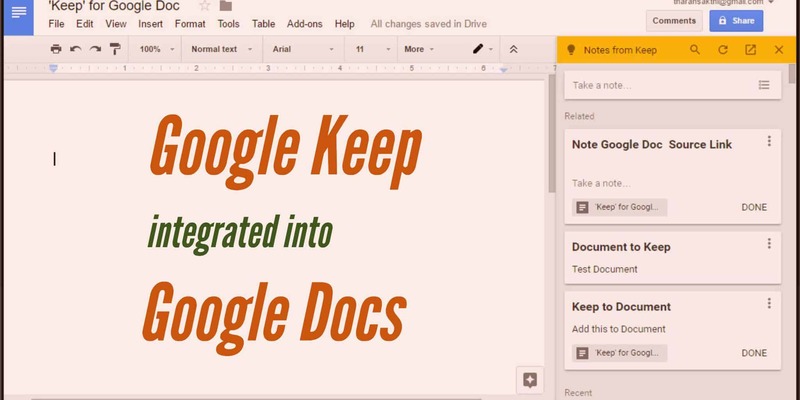 Type in Google Docs, then take it with you handy in Google Keep. Want to note something on the go? 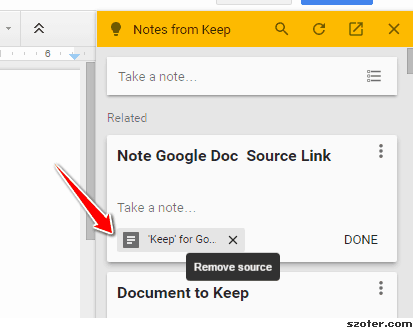 save it as a Google Keep note, later shift your notes to Docs using this. Read also How many GB's of data does Google have?